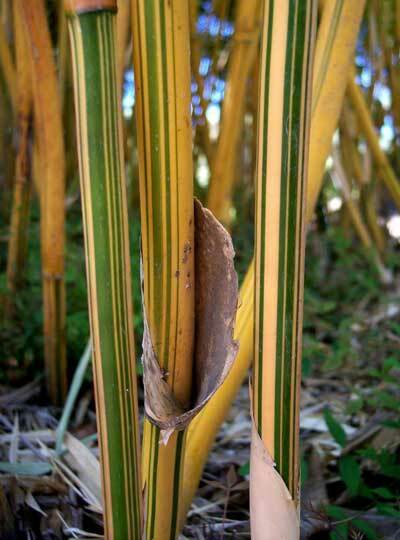 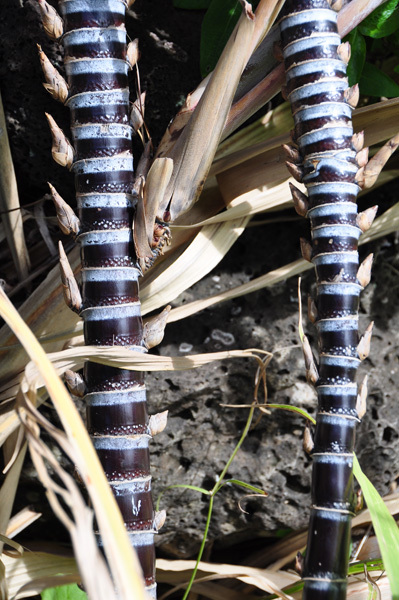 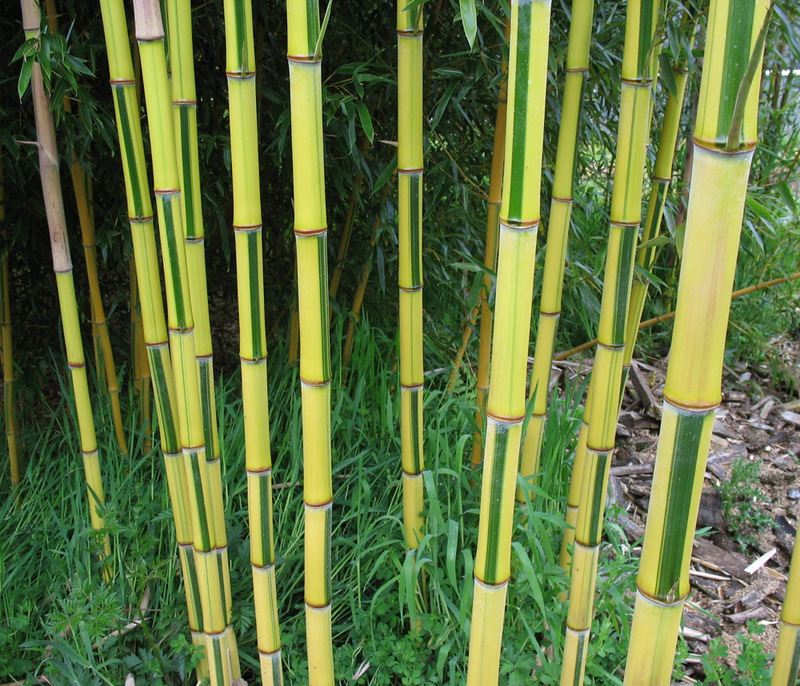 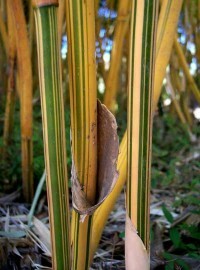 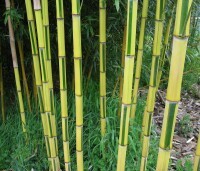 Sugarcane is a tall perennial grass native to China. 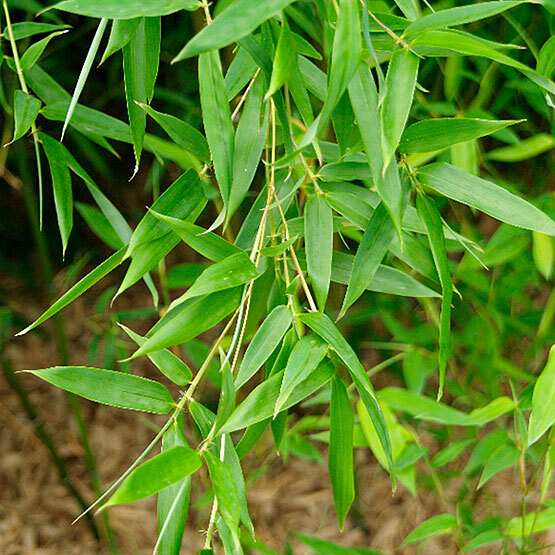 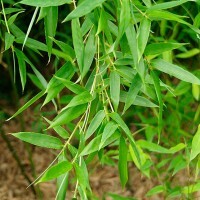 It has been cultivated in India and China for more than 3,000 years. 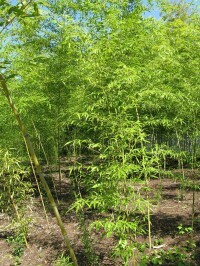 Grow it in full sun to partial shade in the ground or in large containers. 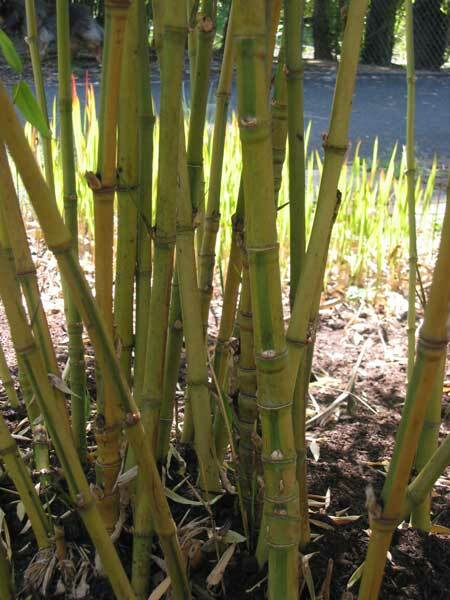 Mulch well and water regularly. 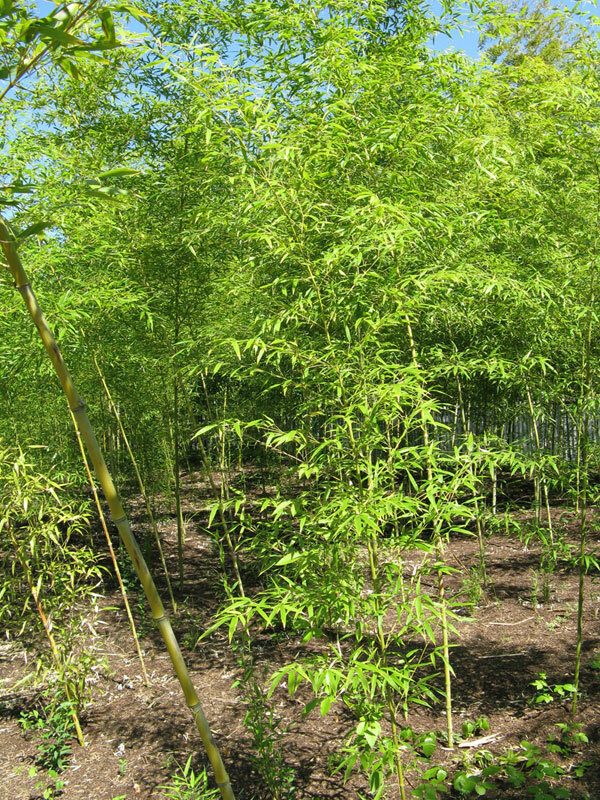 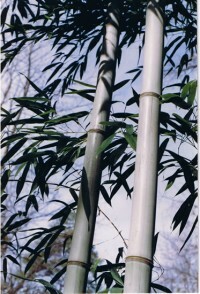 Overall plant height can be several feet tall with 3 foot strap like leaves on canes up to 2 inches in diameter.